Glangaran, Cwmtydu Beach sleeping 4. 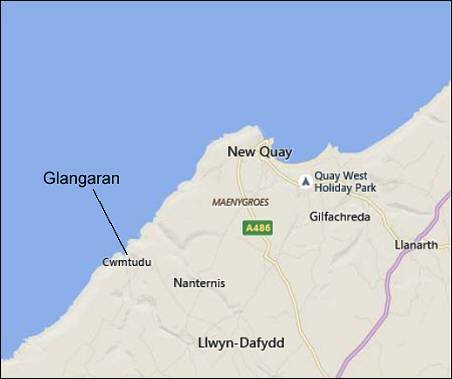 Glangaran is in the little coastal village of Cwmtydu - just halfway between New Quay and Llangrannog on the coastal path. 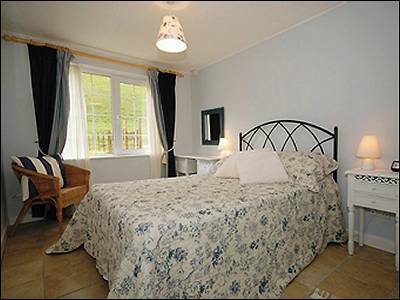 Accommodation There is a large, light and comfortable open plan lounge/kitchen, well equipped with TV and DVD, a sofa, two armchairs, dining table seating 4, large fridge/freezer, dishwasher, microwave and washing machine, as well as all the usual small appliances, crockery, and cookware. 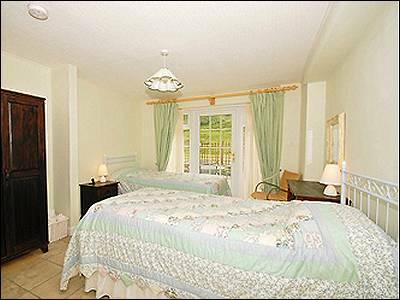 There are two spacious bedrooms, a double and twin, bed linen is provided - towels optional at £4 per person. A travel cot is available. 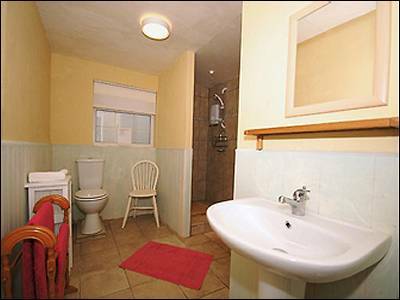 The shower room, adjacent to the bedrooms has a walk in shower, WC and basin. 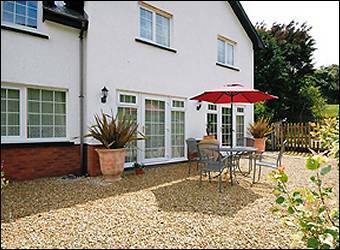 GROUNDS - Glangaran has its own sun trap terrace where there are spectacular views up the valley and down to the sea. PARKING - There is private off road parking. 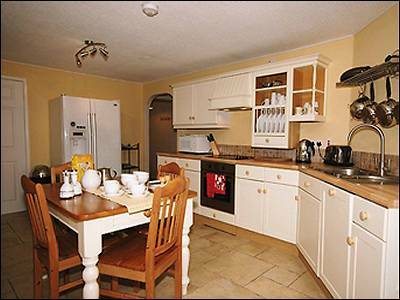 SHORT BREAKS - Glangaran is open all year and short midweek and weekend breaks are available outside of school holidays at £75 per night by arrangement. 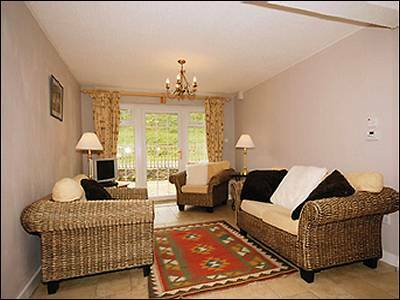 £20 off for one or two staying using one bedroom only. £20 off for booking 2 consecutive weeks. 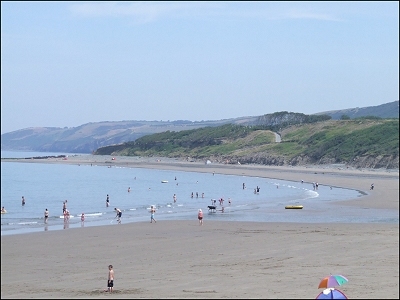 Cwm Tydu - Cwmtydu is a very attractive and quiet beach that was once a harbour used as a traditional smugglers’ hideaway. The beach is flanked by cliffs and lined with caves that were once used to hide French brandy and precious salt until they could safely be taken inland on horseback. 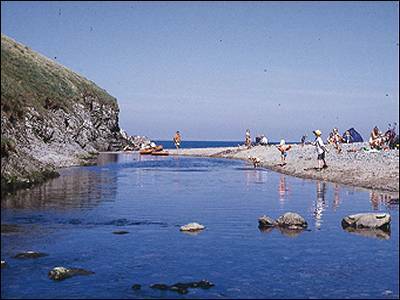 Cwmtydu’s beach has rock pools and is there is excellent fishing for huss, dogfish, bass, dabs, codling, flounder, plaice, wrasse, gurnards and the occasional tope. Cwmtydu’s recently restored old lime kiln was originally used to burn limestone brought by boat from Pembrokeshire and Cornwall for use by farmers as fertiliser for the land. 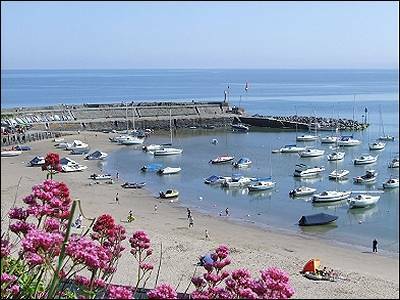 ​North of Cwmtydu along the coastal path also lies Castell Bach and Seal Bay with the remains of a 3rd century BC iron age fort. 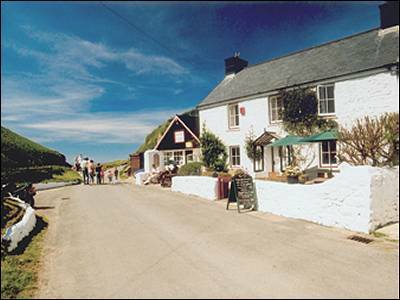 Coastal Path: To the south is an excellent walk to Llangrannog, and to the north Castell Bach and Seal Bay and on to New Quay.